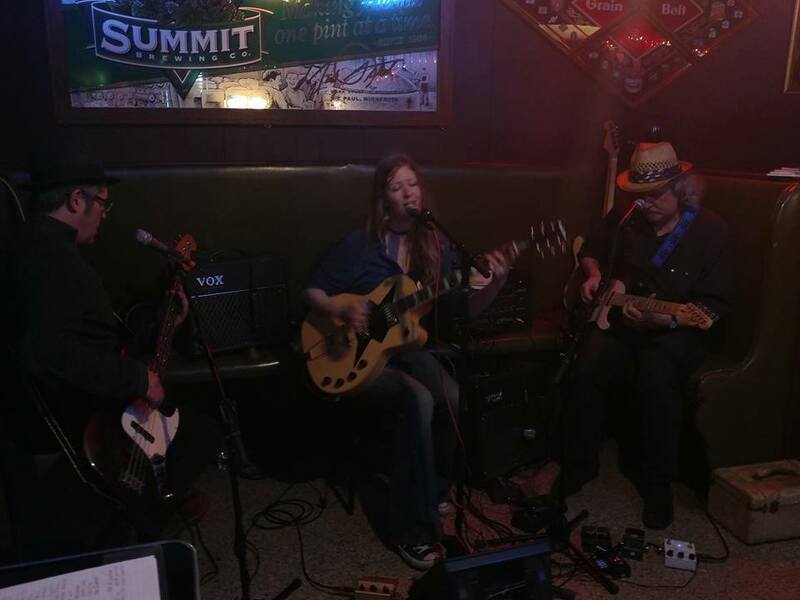 Dusty’s favorites and hardworking Nikki and the Ruemates are a super tight blues-rock outfit that plays out of this world sets of original blues to golden 70’s rock hits. Led by the pristine voiced Nikki Matteson (who also plays a mean electric guitar) and the stellar fretwork of Rich Rue, the Ruemates regularly wow audiences and will leave you buzzing after you experience their sonic universe. Every fourth Friday of the month residency.